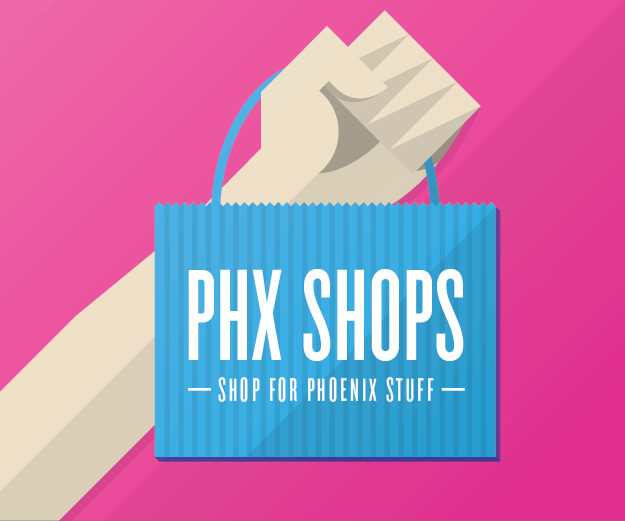 Daniel Liguori is 28 years old and resides in Paradise Valley. 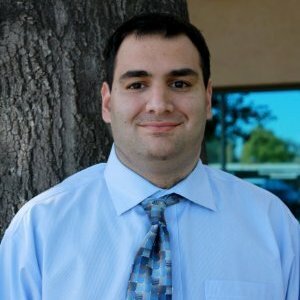 He is currently a graduate student in Grand Canyon University's Master of Business Administration with an Emphasis in Strategic Human Resource Management program. 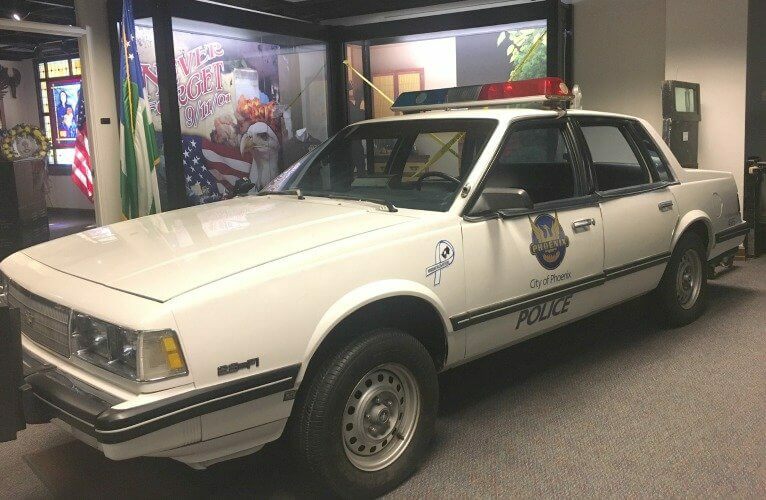 He enjoys professional sports and is a big fan of all the teams here in the valley. Music plays a huge part of his life, especially blues music. His favorite place is the Rhythm Room, owned by Bob Corritore. 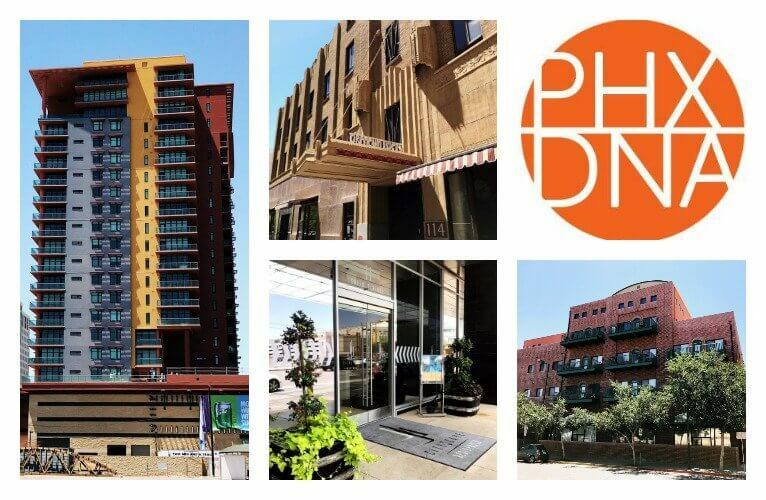 He is passionate about Downtown Phoenix and inspired by the Downtown Phoenix Ambassadors and the Downtown Phoenix Inc. partnership. 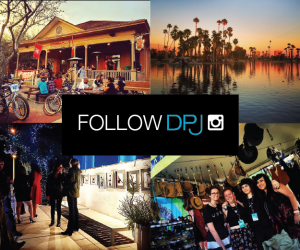 Daniel is excited to write for DPJ and to contribute to this great publication. 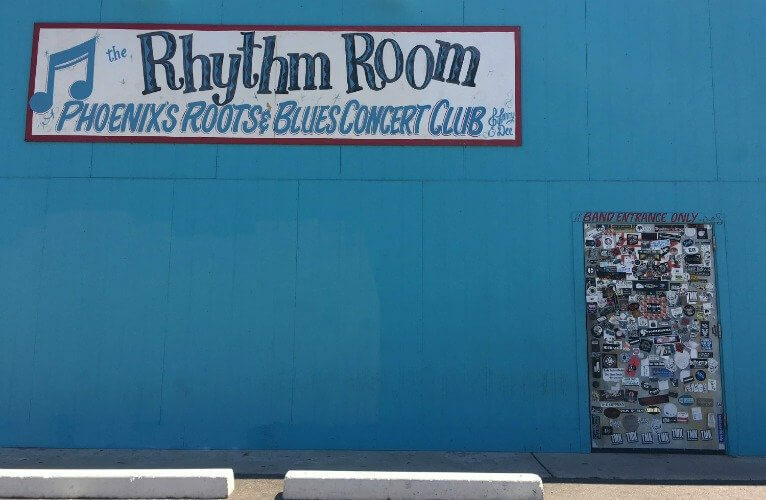 For more than 25 years, blues lovers in Phoenix have flocked to The Rhythm Room, an intimate music venue located in Midtown Phoenix. 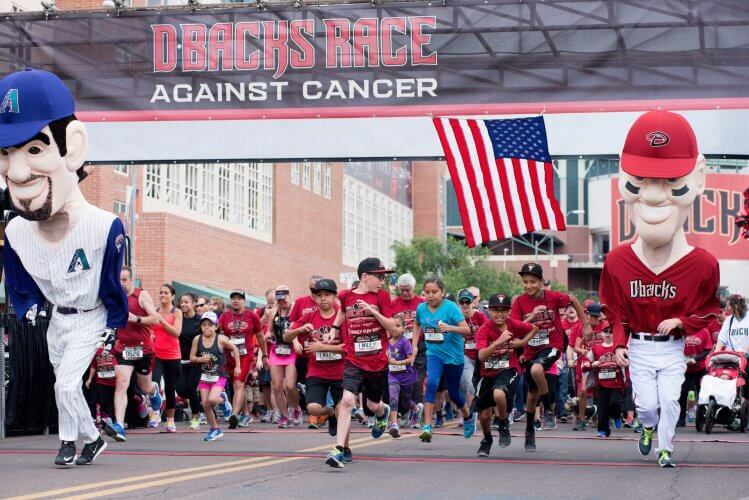 Be a hero on April 9 at the Dbacks Race Against Cancer, a run/walk to raise money for organizations providing cancer screening, treatment and support. 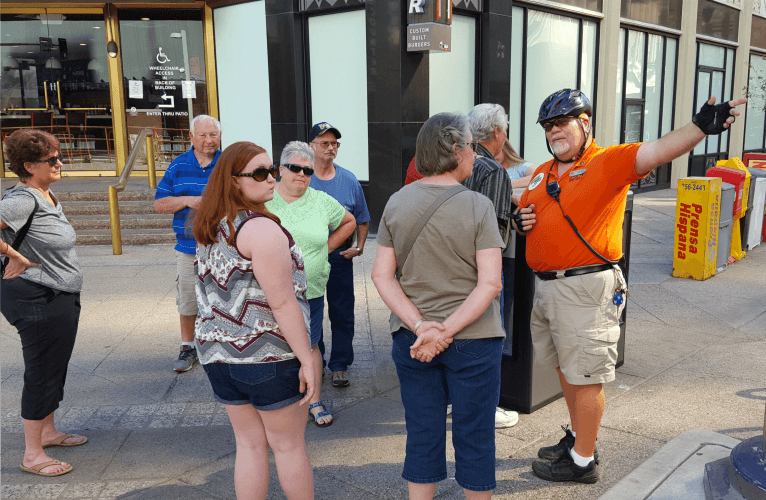 Whether offering directions, information or other help, the Ambassadors’ spirit of hospitality is an invaluable resource for all who visit or live downtown. 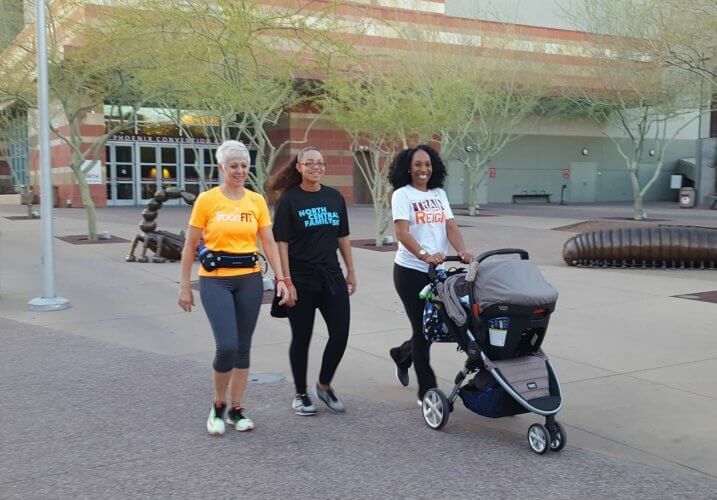 Weekly running/walking event Meet Me Downtown Phoenix encourages people to be active and explore downtown.